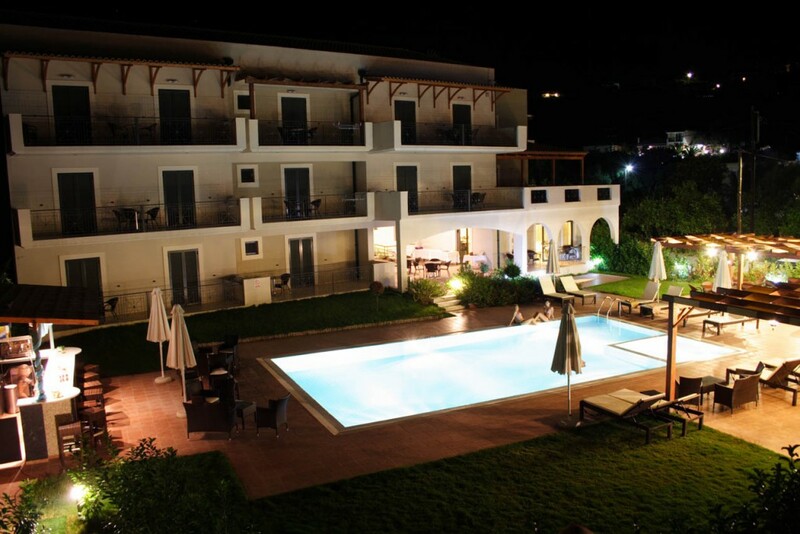 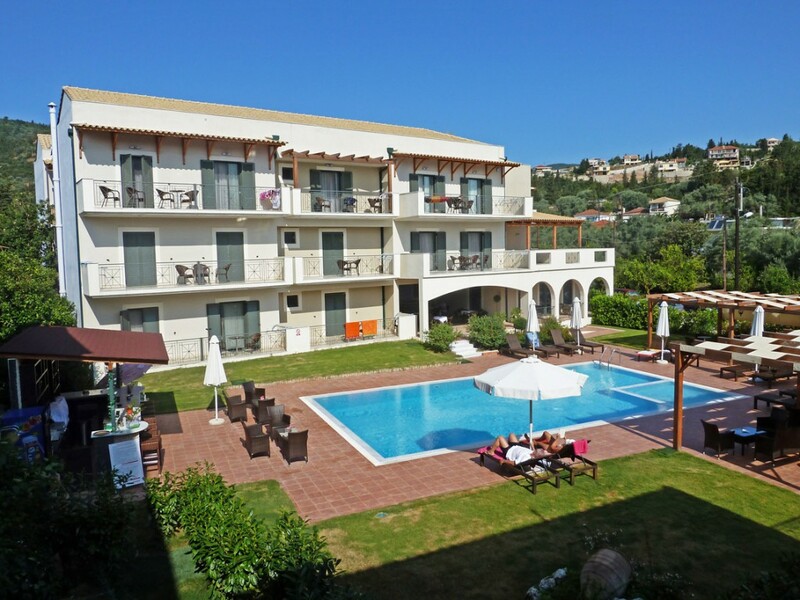 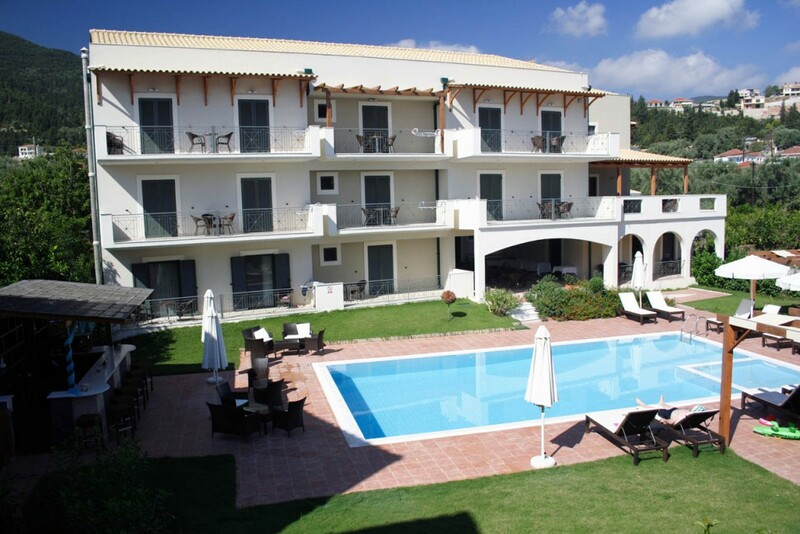 Welcome to Eleana Boutique Hotel in Lefkada Island. 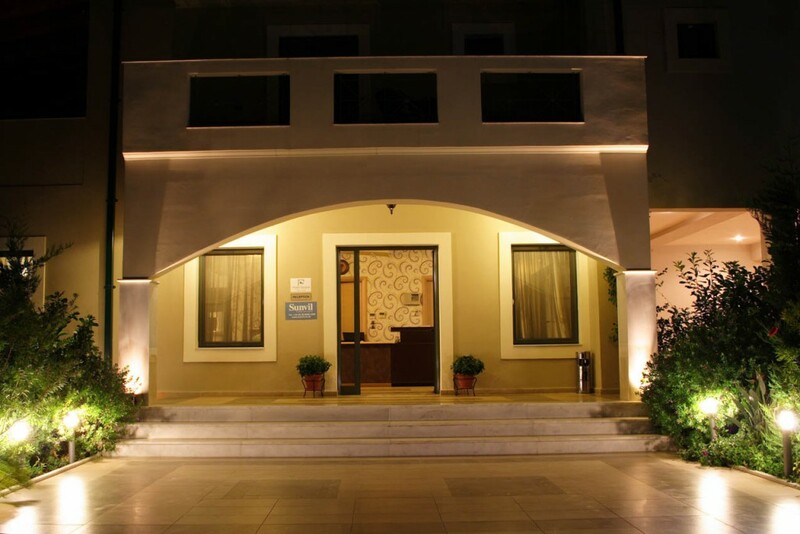 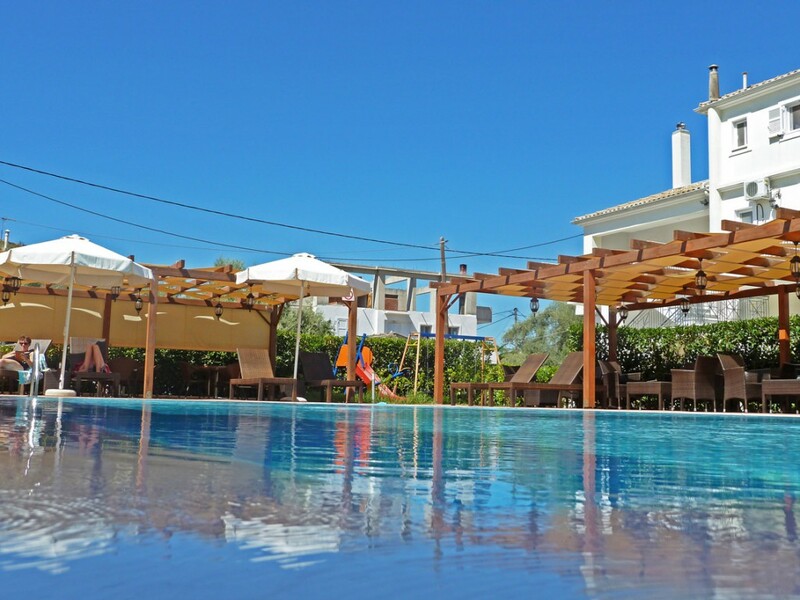 Boutique Hotel Eleana is a new and modern hotel in which our guest can relax and enjoy our supreme services and facilities. 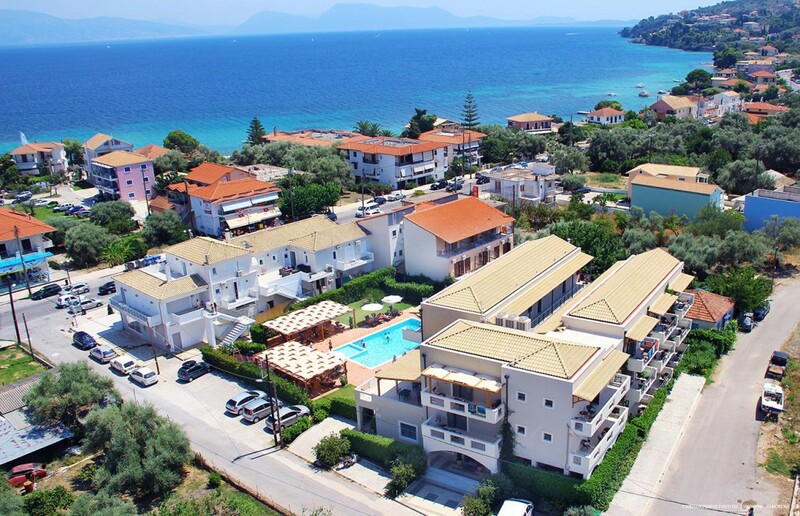 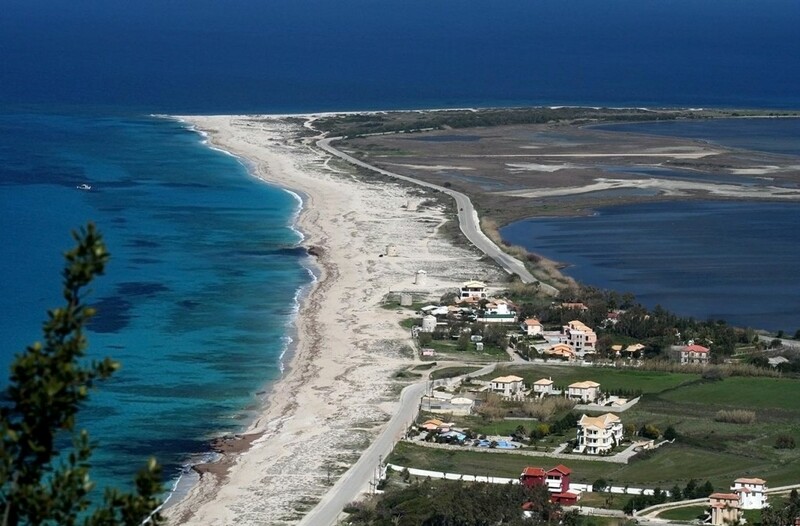 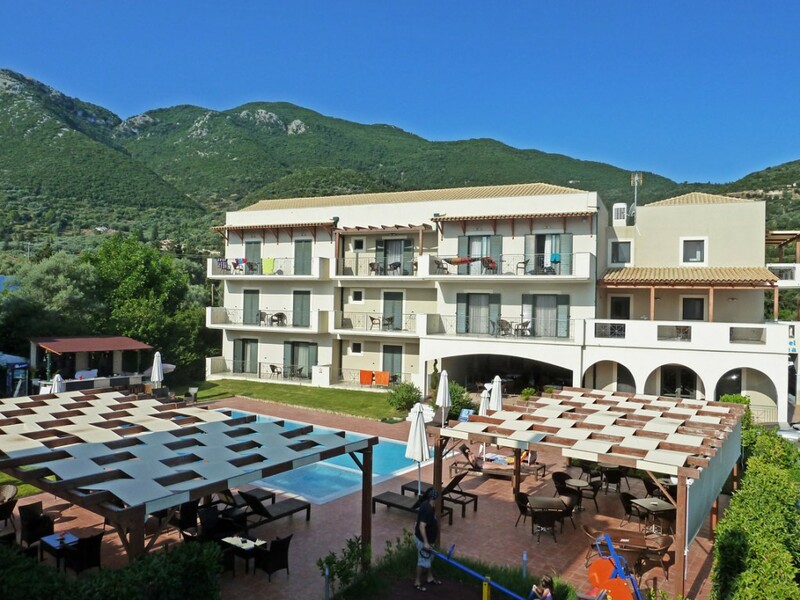 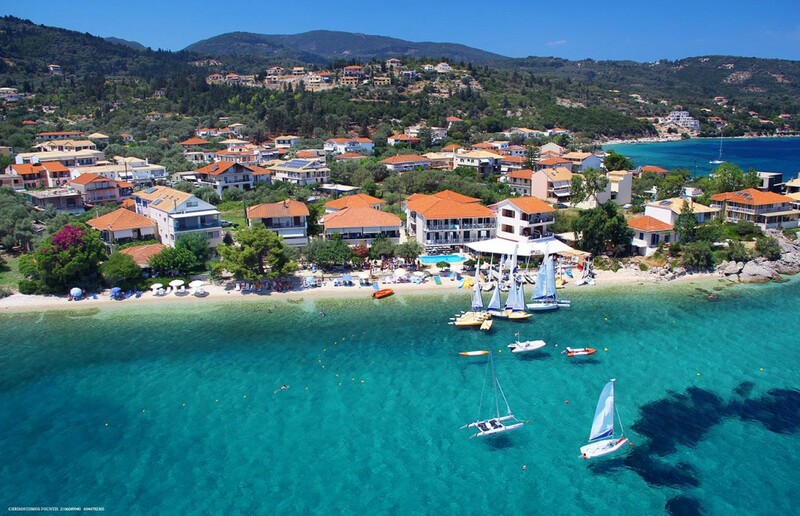 The Boutique hotel is located in village “Nikiana”, 9km from the city of Lefkada and 12km from the village “Nidri” which is the most touristic village of Lefkada island.